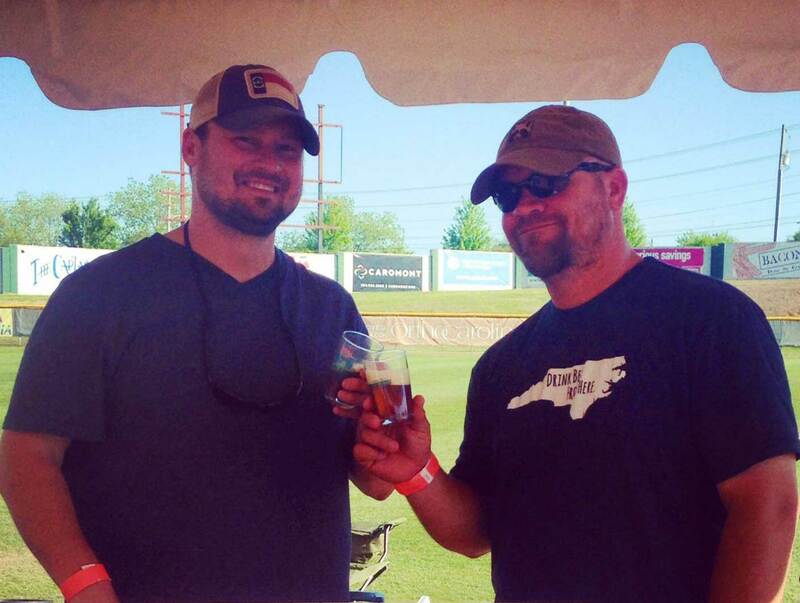 Ole Dallas Brewery, LLC is a brewery in planning and a registered member of the North Carolina Craft Brewers Guild. ODB partners, and Dallas natives Chris Cloninger, Cliff Cloninger, Beau Norwood, and Kyle Britton strive to bring quality craft beer to Dallas and the surrounding communities. YOUR small town brewery has been founded on the principles that family, friends, fellowship and good beer can brighten even the darkest day. We look forward to serving you all in the future. Cheers! Pale Rebel Y’Ale – For the average light beer drinker, we offer you this American pale ale that is sure to turn your taste buds from the dark side. Cross Roads IPA – For the hop lovers, Cross Roads is a smooth, citrusy IPA with a healthy nose and bite. Wildcat Wit – Our nod to the alma mater is a Belgian Specialty. Its sweet/tart balance make it a wonderful summer refreshment but may be enjoyed heartily year round. Ole George’s Porter – Named for George Milfflin Dallas, this robust porter is a black, rich, full bodied ale.